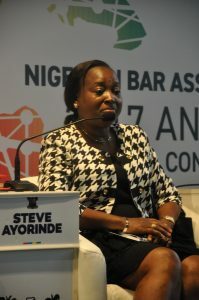 Not content to simply bask in the spotlight as the host of the 2017 Annual General Conference of the Nigerian Bar Association, the Lagos State government, under the leadership of Gov. 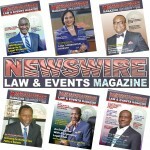 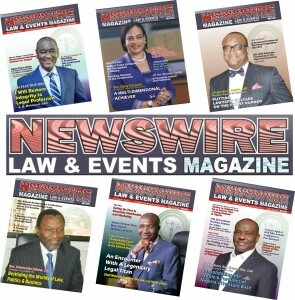 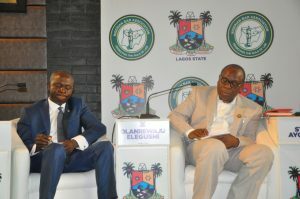 Akinwunmi Ambode held an interactive Investment Showcase event as part of the conference programme to advertize its numerous attractions, such as its enviable status as the nation’s foremost entry-point (from the air and sea); and the commercial nerve-centre and cultural melting-pot of the West African sub-region. 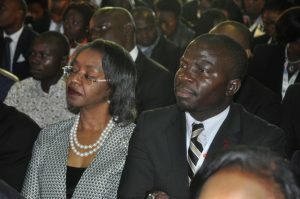 The tone of the showcase event was upbeat, coming as it did in the Golden Jubilee Year of the creation of Lagos State. 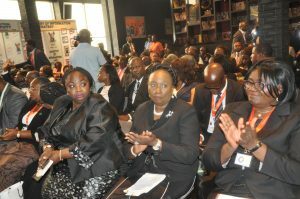 The session, held in the jazzy ambience of the Hard Rock Café on the Oniru Estate Waterfront in Victoria Island, was chaired by the Secretary to the Lagos State Government, Mr. Tunji Bello and featured presentations by key government officials on critical interventions such as transportation (especially in the areas of smart infrastructure, traffic management and multi-modal systems); agriculture; education; security (especially in light of recent incidents); education and healthcare. 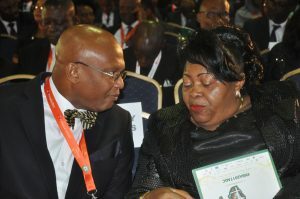 In his keynote address titled, ‘It is Time to Unlock our States’, the SSG, Mr. Bello hailed the opportunity given by the NBA to states to showcase their USPs, describing it as a fitting complement to this year’s conference theme, ‘African Business: Penetrating through Institution-Building.’ In spite of the challenges Lagos faces – which are endemic to all fast-growing megacities around the world – Lagos, he said, had made tremendous progress in its relentless march toward greater prosperity for its teeming residents, progress which has seen it maintain its status as the undisputed numero uno among Nigeria’s 36 states. 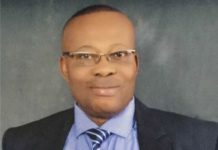 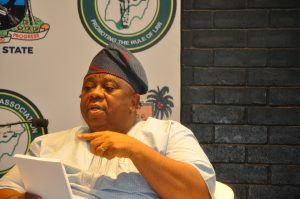 He describes ex-Governor Bola Tinubu’s innovative Ten-Point Agenda, which was built upon his two successors, Babatunde Fashola and Akinwunmi Ambode, as the impetus for the state’s current pace of growth – not just in terms of physical assets but in the creation of agencies to speed up reforms in areas like security and the judiciary; environmental renewal; development of the multi-modal transport infrastructure; the execution of the futuristic Eko-Atlantic City as well as the Lekki Infrastructural Project; the regeneration of the Lagos Central Business District, and the creation of the Lekki Free Trade Zone, among others. 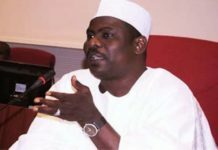 On the question of sustaining and expanding such growth for the next 50 years and beyond, SSG Bello expanded on the theme of Gov. 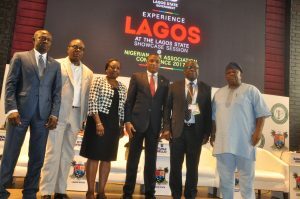 Ambode’s remarks at the opening ceremony of this year’s NBA Conference, in which he called for a more robust commitment towards institution-building, as no entity, including Lagos, can actualize its developmental goals in isolation of durable institutions. 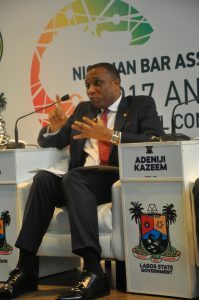 The SSG lamented the general deterioration in the nation’s values and mores as a result of hold on to a body of laws whose principles differed from what our people desired and deserved – to the point where the country has locked up the huge potential of both its constituent units and its people by running a unitary system under the pretence of federalism. 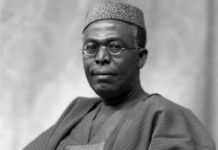 Lagos, he asserted, had fought pitched legal battles in defence of the rights of states to exercise certain rights on matters that affected the day-to-day lives and livelihood, such as physical planning, local government, and VAT – rather than having to defer at all times to an overweening but distant central power. 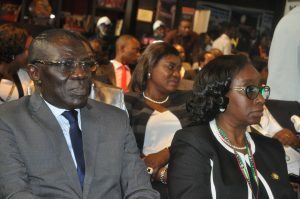 He concluded his remarks by calling on all stakeholders to join Lagos in helping realize the promise of true federalism, and create a system through which the untapped potentials of our God-given resources, and the hidden talents of our people (especially the youths) through gainful employment. 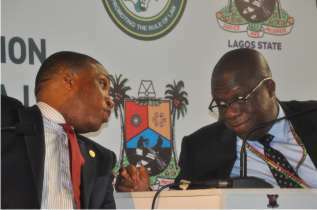 Looking ahead, Mr. Bello expressed confidence that Lagos had the capacity to become Africa’s answer to Hong Kong – if the current barriers posed by the lack of strong institutions are removed, and the prosperity that the people deserve is unleashed. 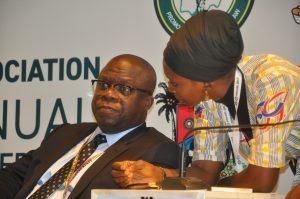 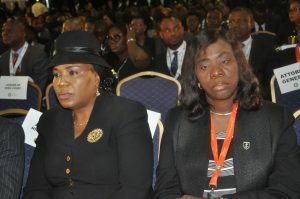 The SSG’s speech was followed by presentations by other high officials of the Lagos State government, who took turns to offer an overview of the state’s enormous attractions, and what the Ambode administration is doing to encourage greater private-sector investment in critical sectors of the state economy such as the development of transportation infrastructure, security, agriculture, healthcare, housing, education and human capacity building, tourism and hospitality. 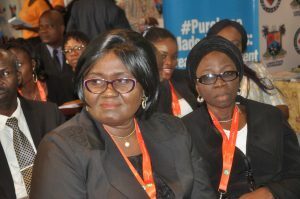 Their presentations were followed by a lively and wide-ranging interactive session, as various stakeholders took the government to task on the issues at stake. 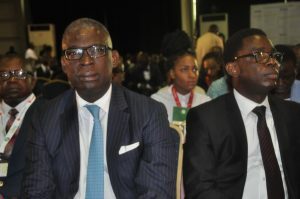 All who were present at the investment showcase agreed that Lagos indeed remains an investor’s haven, And that with the institutional framework being erected by the government, investors are guaranteed long-term profits and security for their investments. 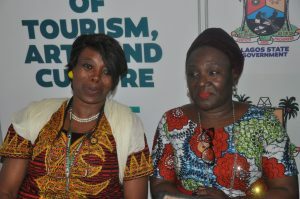 A number of gifts were distributed to participants as the showcase event came to an end.